A Game to help our Home. I've been developing a Game titled 'LifeEssence' with my team. It was developed in the grips of depression and many things attributed to its creation. 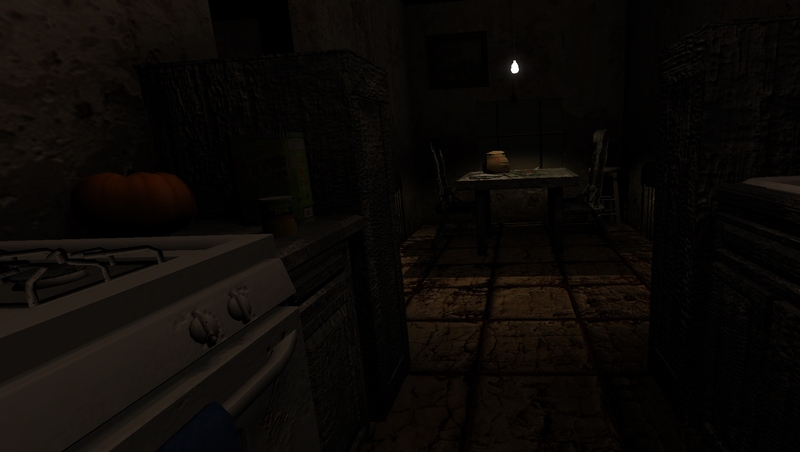 It is a First Person Adventure Game, and though short, it is very meaningful. I wrote it to help others, and with that said I want to use this Opportunity to introduce the one level demo which will be released at the end of August. 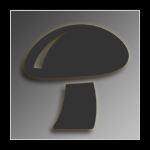 This Game will be directly helping Mycotopia upon the release of the full version. Every copy sold with the coupon code 'Topia,' I will donate 50% of the full price to our home. The demo is free, and it gives you a small taste of the actual game which builds and progresses with the level changes. Many things in the game are symbolic and have meaning in various different ways. It's a project designed to make a difference. So, feel free to watch the Trailer, and when the Demo releases, try it out. Upon full release of the game - which is $10, I will have 50% donated to Mycotopia for everyone who uses the code (That includes family and friends.) More updates will be provided within this thread. Including the Demo Download location and Videos, as well as the full version sale page when it is released. Much love. Any questions that need addressed? PM Me and I will get an answer to you as best I can, as soon as possible. Upon release, visit it with an open mind, and create your own story within the game. There is no storyline, but there always is your imagination. Paint it the way you'd like and I will be trying to develop a forum like environment online where you can share the stories you created for your Character. Feel free to share it around, anyone who sees this thread. Share the YouTube address if you're interested, and everyone who uses that code upon final release will be automatically giving Mycotopia $5.00 upon purchase of the full game. We're tossing around the idea of Physical copies as well with my custom digital art and some in development pictures too, and T-shirts. All of which, will benefit Mycotopia with that code. and Thank You to Mrs. Hippie3 for sticking this thread. Edited by ams1992, 13 August 2012 - 09:54 PM. Windows 7, you will probably need the 64 Bit version. Windows XP, you will probably need the 32 Bit version. On the website there is Music on the right, you can listen as you download by clicking play. That's the music of my solo project, TranscendEmotion. On the left is where the downloads are available, just click the button that says the version you need and it will ask you to download. Within the game file there is a document explaining the controls and the basic background of the game. Read that first and then have fun. Thanks for the support and I hope you enjoy it. Please PM me with any feedback, whether you liked the game, disliked it, or if you found something wrong that we may need to fix. Thank you. The last unofficial update for my game. Level 3's Beta Demo released for me to try and I will be doing some tweaking of it visually and gameplay wise. The game is coming along well, there are 5 levels, and we are working very diligently to make it the absolute best we possibly can for an indie game. So, without further ado, an image from level 3. 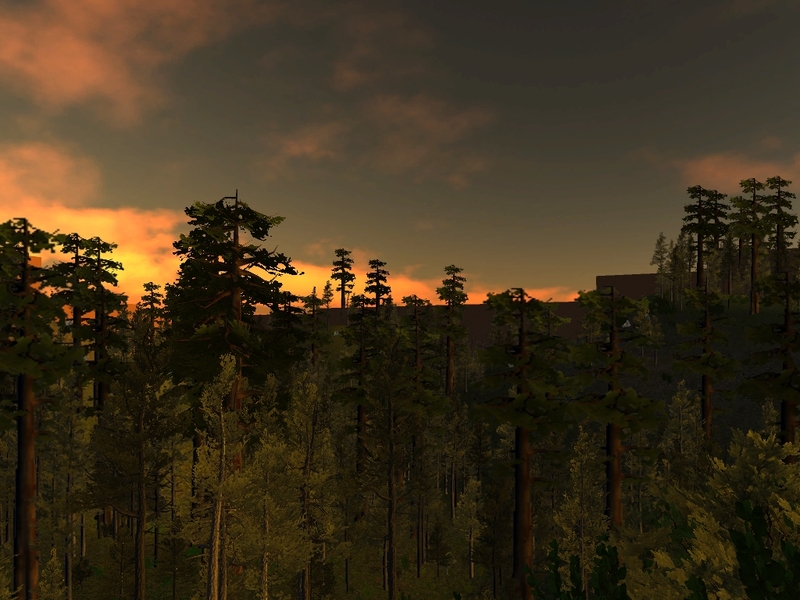 Feel free to download the Beta Demo of the First Level and Let us know what you thought of it. Guys and girls, I am in awe right now. We just got a contractor working on our team, doing a lot with the graphics. This game will be far more graphically intense then the above picture. We're still in development but nearly all of the art is complete, the contractor is touching it all up and helping the programmer integrate it. The dungeon you see in the first video, it's not even close to the current dungeon. With all of the levels receiving these touch-ups, characters and animations being changed, objects being detailed, and more additions being added, this game will be intense but still should run on most computers. I plan on using an old Windows XP laptop to test this theory, early 2000's, late 1990's. I'm also doing abstract short film cut-scenes and all of the music is custom made. Same with sound effects. I'm very excited to show you these updates, I expect to make a trailer relatively soon. edit - p.s. downloaded, but don't have a player for it, what should I download? That'd actually be awesome. Then we wouldn't have to set up a system where Mycotopia gets transfers, half would just go straight over. As for the Mac comment, big news my friend, Mac and Linux will be supported as well. The video is in the process of being updated. If you'd like to remove the current video that'd be alright. We've been working extremely hard to get this going. Currently every level from the basic old version of our development program is being redone to be graphically rich. Animations will also be made using surreal abstract imagery and video to express the emotion and vibe of the level and what it possibly represents. We're shooting for 4-5 months. Currently searching for an Animator within budget and also learning animation myself, so that's where the video issues are coming into play. My computer runs the game fine. It's a low end laptop (beautiful graphics for a simple hd3000 card.) The issue is, it hiccups heavily when screen recording, and then when I get footage, the rendering loses quality. So by getting an animator, I'll know how much we have in our budget yet, and then I can get a more efficient screen recording software or record it on my better computer with a better software. I currently have an Animator interested, whether he'll work for my budget is a different story. If not, I will be doing all the renditions and animation, so it will take some time for a solid video. Which is why I keep updated these pictures. Each time I see a new one it blows my mind because it's exactly as I imagined it. One of the Artists on the team has left this venture. He was a vital part of the development. He created the base maps that are edited by the Contractor. With that said, I'm not sure if the Contractor will be willing to make the final 1 1/2 maps, or if I will have to hire on another Artist, or if the project may have to be done for. Financially I'm struggling as well, and as much as I love this project, I'm 20, and I don't want to kill my future and have to live a life that is far from anything I had pictured in any form. I want to be able to follow other dreams and aspirations. With that said, I will keep you all updated and I hope it is not as grim as it seems, but I am concerned for the future of this project. the quest for an artist. Can't keep a good man down for too long. I was really feeling the pressure. Really bummed out, thinking possibly the project reached the end of the road. Gave myself some time, talked to the former artist a bit. Then I talked to the Contractor, told him the situation, and asked if he'd be interested in picking up where the artist left off after doing the remodeling. He agreed. So the problem has been resolved and I'll be discussing the gameplan with both of my Employees on Tuesday. Thanks for the love and faith though, I appreciate your support. Things have been pretty difficult as of late, but I think they'll be okay.